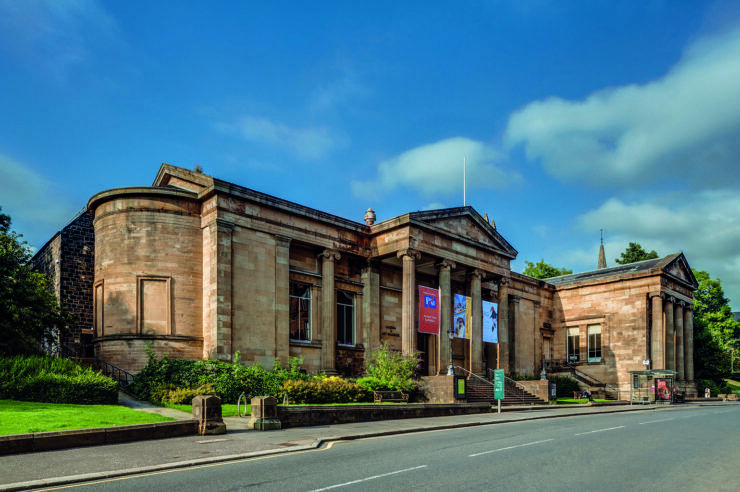 John Pressly is the Science Curator at Paisley Museum and the town’s spectacular Coats Observatory – the oldest public observatory in Scotland. 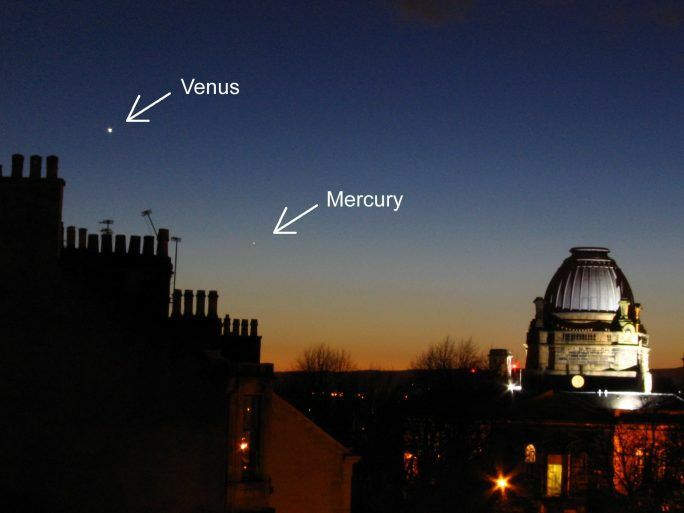 Here, he tells you about Mercury and Venus and how they can be seen in the skies above Paisley. This month the ‘Goddess of Love’ shines brightly in the twilight skies above Paisley. 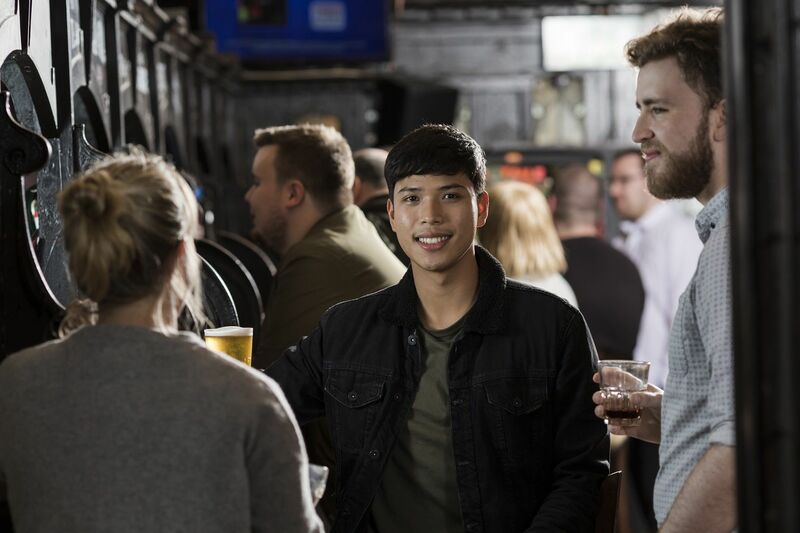 From the beginning of March the planet Venus will be visible low in the west as evening falls – bright enough to be seen as the last glow of the setting Sun fades from the sky. Venus is a fascinating world and has captivated astronomers for centuries. It is the third brightest object in the sky after the Sun and Moon and orbits the Sun at an average distance of 67 million miles. It is only slightly smaller than the Earth, having a diameter of 7520 miles (12,102) km compared to 7972 miles (12,756km) for our planet. We see this vivid object in the early evening skies for part of the year before it disappears from view as it travels behind the Sun, only to return as an early morning object before once more vanishing and repeating this cycle. Galileo was the first person to view Venus through a telescope, beginning his observations in the year 1610. He saw Venus go through phases like those of the Moon, varying from a thin crescent at its maximum elongation from the Sun, full when on the opposite side to the Sun and new when it passes between the Earth and the Sun. This changing shape could only be possible if Venus orbited the Sun, and this was among the first observations to clearly contradict the then-accepted belief that the Earth was the centre of the universe with everything moving around us. The similarity in size with our home world led many early astronomers to think of Venus as ‘Earth’s twin’. 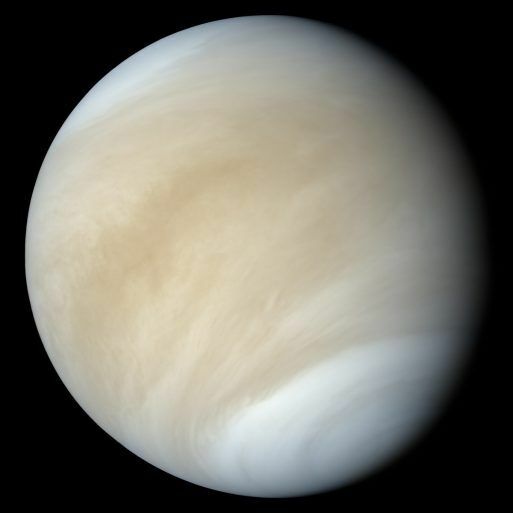 However, Venus would definitely be the ‘evil twin’ based on what we now know about this very inhospitable planet! Venus is completely covered in dense clouds composed of toxic carbon dioxide, which is the reason Earth-based astronomers could not make out any surface details through their telescopes. The thick clouds are also responsible for Venus shining so brightly, as they reflect back around 80% of the sunlight that the planet receives. The 20% or so that gets through becomes trapped, heating the surface up to an incredible 475oC across the whole planet – hot enough to melt lead – making Venus the hottest planet in the solar system. Venus also spins on its axis the opposite way from the rest of the solar system planets, meaning if you could see the Sun through the clouds it would rise in the west and set in the east. And if that isn’t strange enough, Venus takes longer to spin on its axis (243 Earth days) than it does to go round the Sun (225 Earth days) thus making a day on Venus longer than a year! Accompanying Venus in the sky throughout March is the tiny world of Mercury. 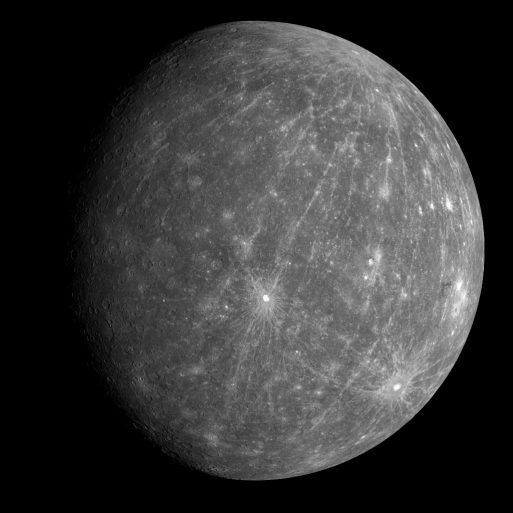 In contrast to its bright companion Mercury is quite an elusive planet and the chances of seeing it are quite rare, with only a few weeks per year when Mercury’s orbit takes it far enough from the glare of the Sun to be safely seen by us here on Earth. Mercury lies an average of 36 million miles from the Sun, just over one third of the distance that the Earth is from our parent star. This short distance means that Mercury takes just 88 Earth days to travel round the Sun, although it has a very slow rotation period in relation to this orbit, taking just over 58 Earth days to rotate once. Given that Mercury orbits so close to the Sun it is fair to say that it may be slightly warm there. The surface temperatures on the Sun-facing side of the planet have been recorded at an incredible 420oC, whilst away from the Sun the temperature drops to around minus 180oC. This means that a region of Mercury’s surface will experience almost 600oC of a temperature fluctuation during a Mercurial day, the most extreme temperature changes experienced by any object in the solar system. 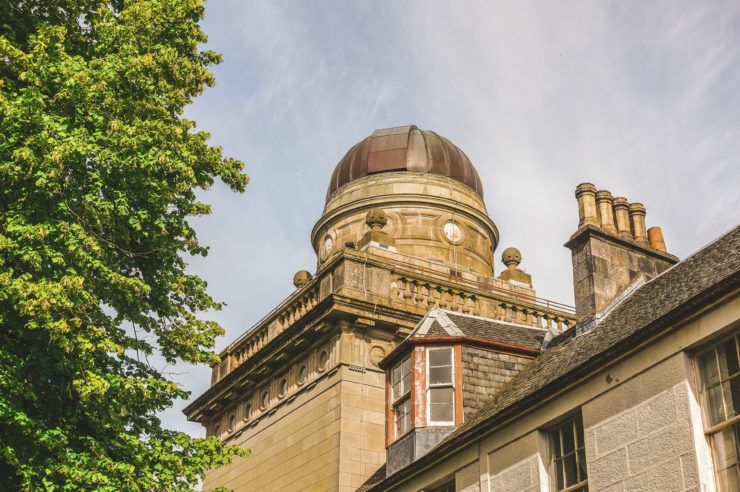 Both Venus and Mercury are visible to the naked eye, but if you wish to see these two fascinating planets up close then Coats Observatory on Oakshaw Street West is the place to visit. 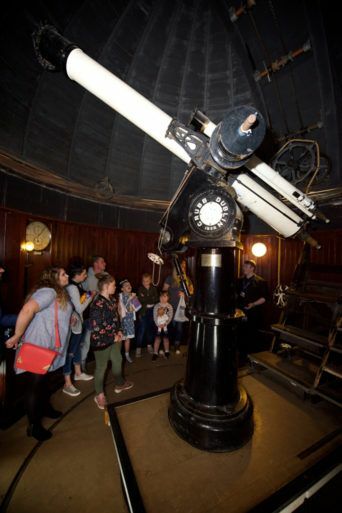 The observatory is open on Tuesday and Thursday nights from 6:30pm until 9pm through to the 29th March. 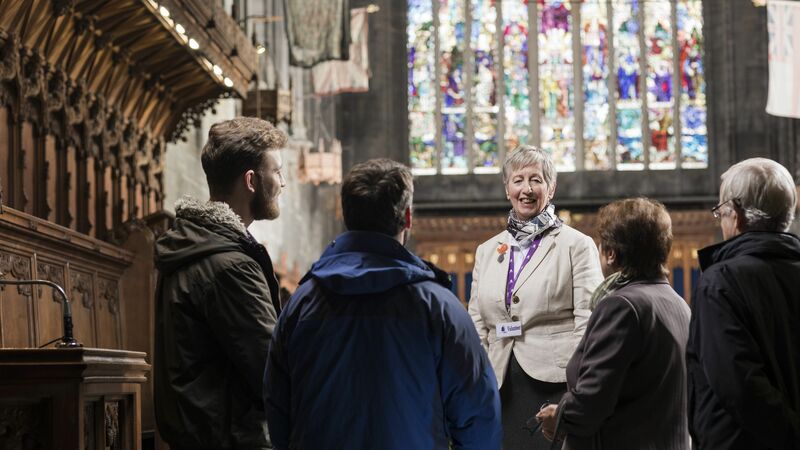 The powerful telescopes housed within will be trained on Venus and Mercury as well as some of the other wonders of the night sky which we can see above Paisley.